Learn how to make bubbles with 7 of the best recipes for homemade bubbles! 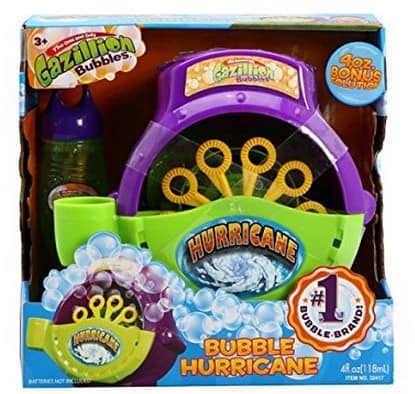 The Gazillion Bubble Machine is on sale for $9.89 at Amazon right now. That's 34% off the list price of $14.99! 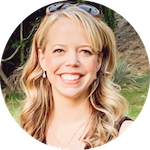 A fun toy the kids will love to use outside with warmer weather! And a fun addition to the kids Easter basket! The original Gazillion bubble machine makes 500 bubbles per minute! Features the one and only Gazillion Solution! Great machine for a birthday party! Special Gazillion bubble formula is a one of a kind great bubble solution. Gazillion Bubbles- the world's Best Bubble Solution. Front of machine is removable for easy cleaning.